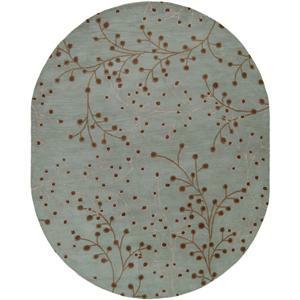 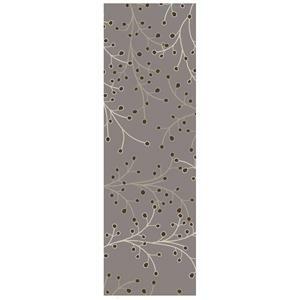 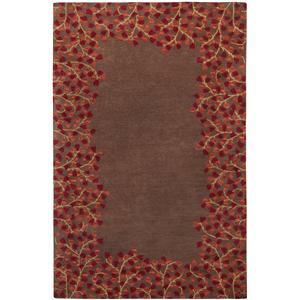 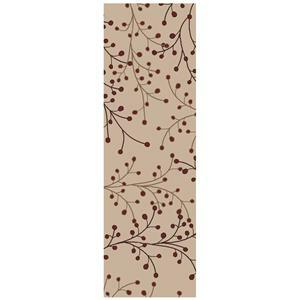 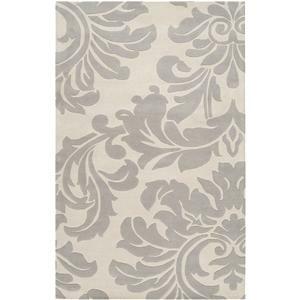 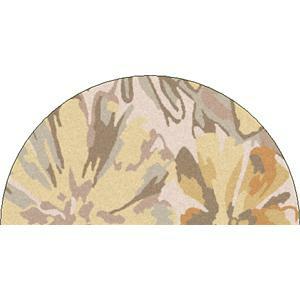 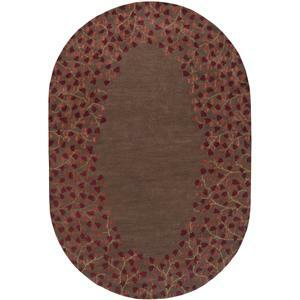 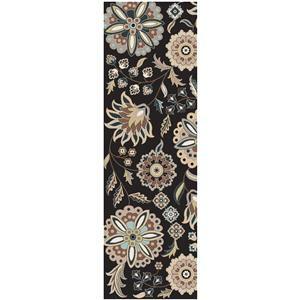 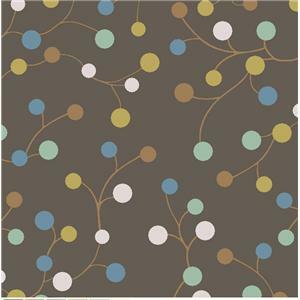 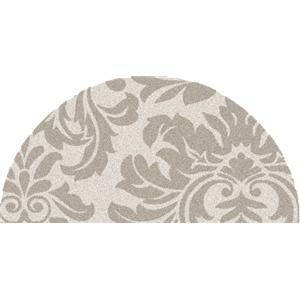 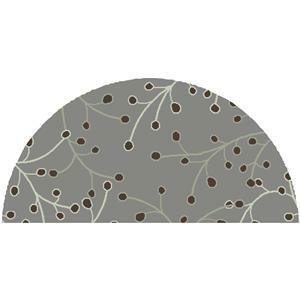 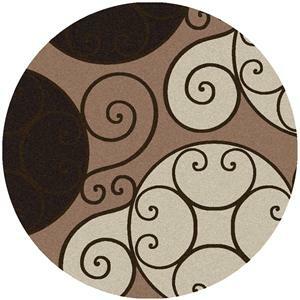 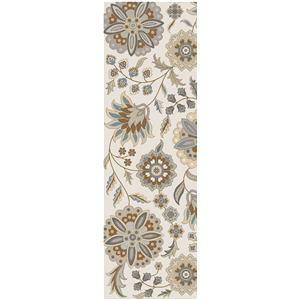 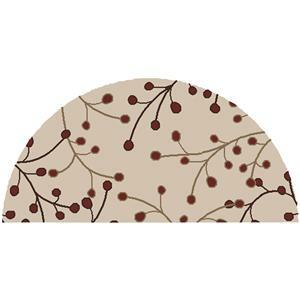 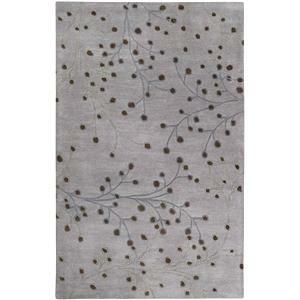 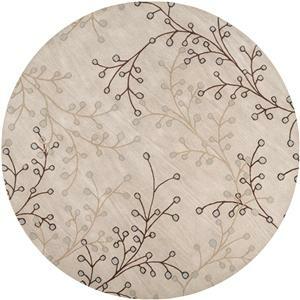 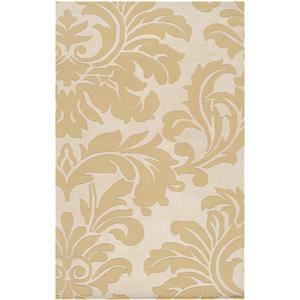 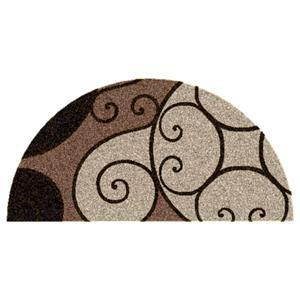 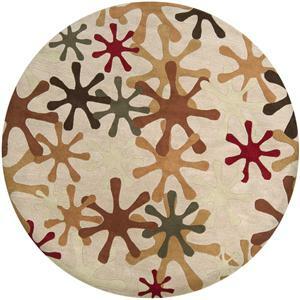 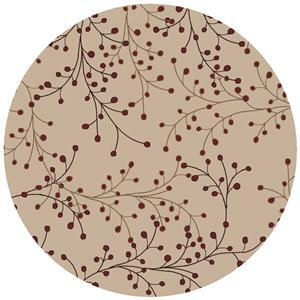 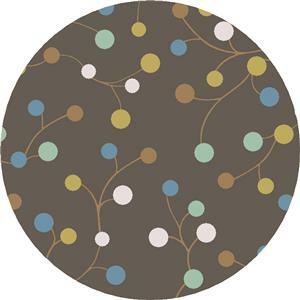 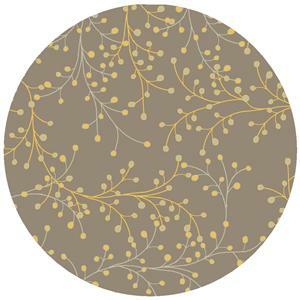 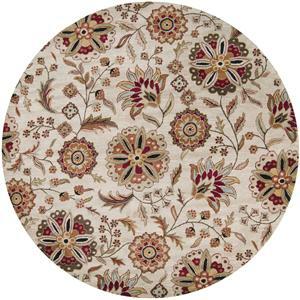 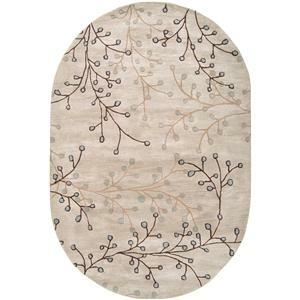 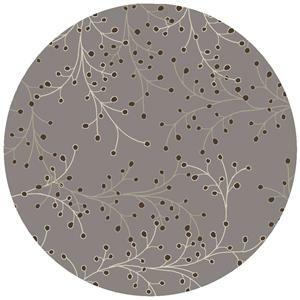 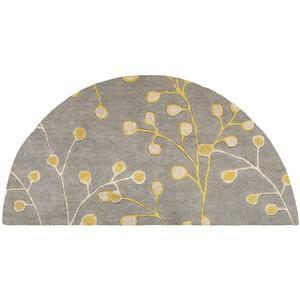 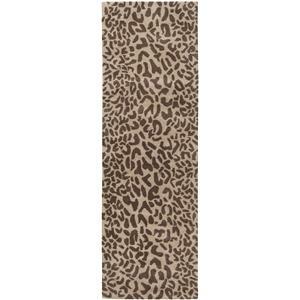 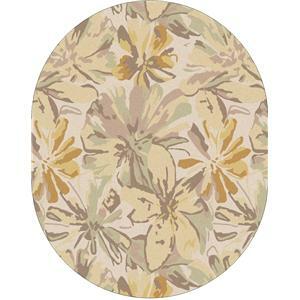 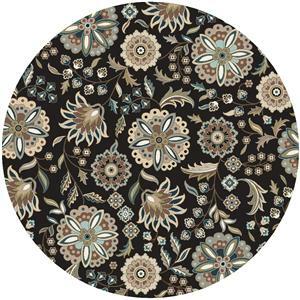 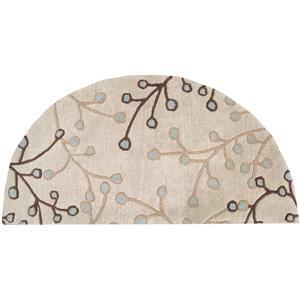 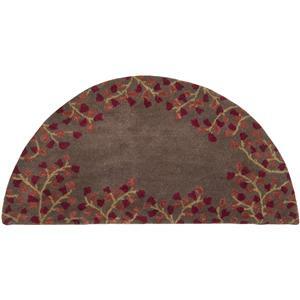 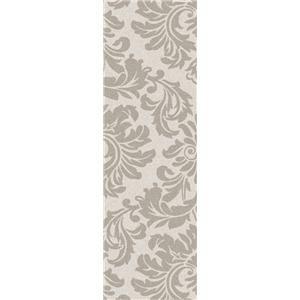 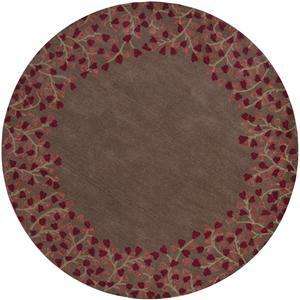 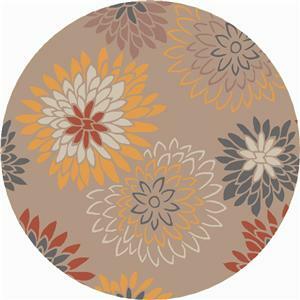 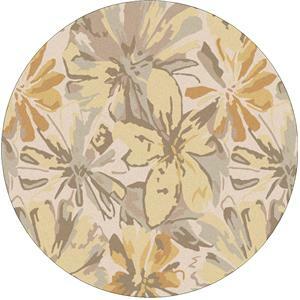 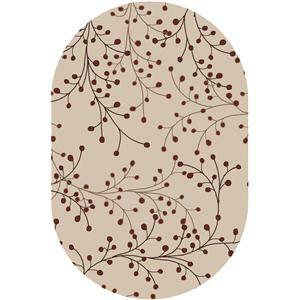 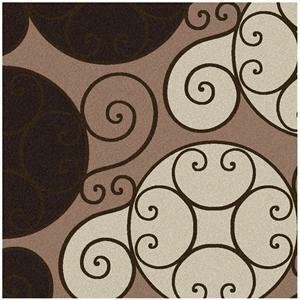 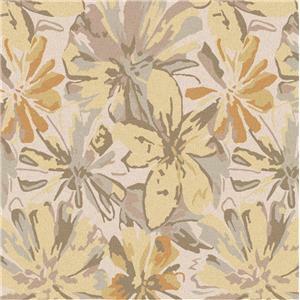 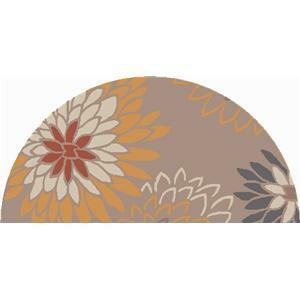 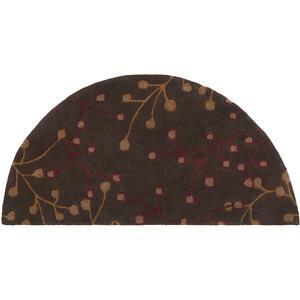 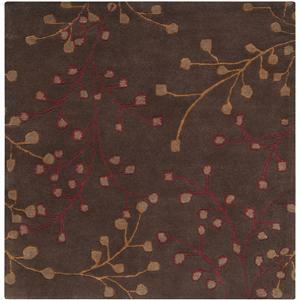 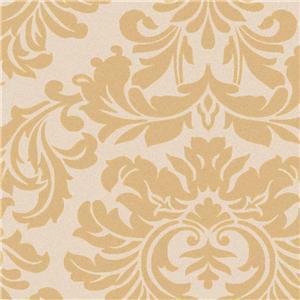 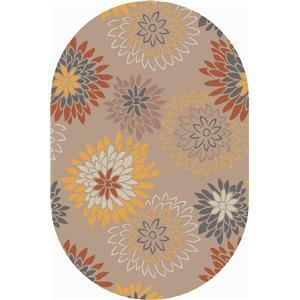 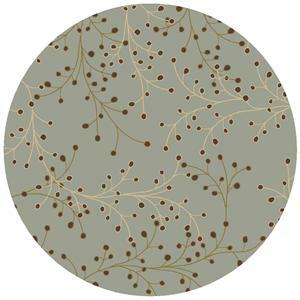 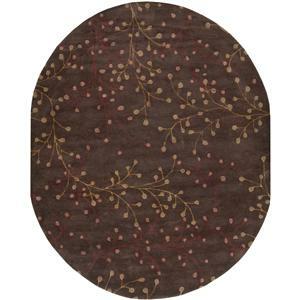 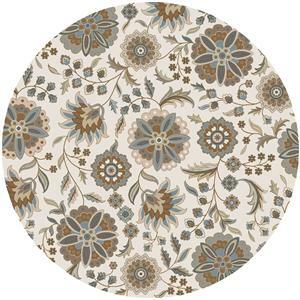 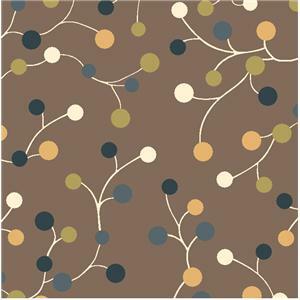 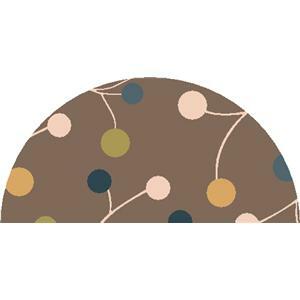 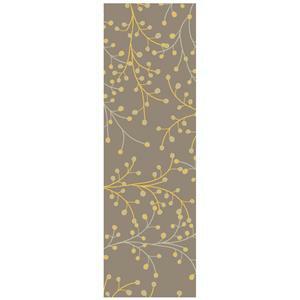 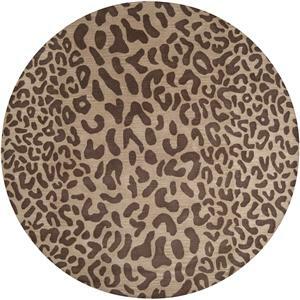 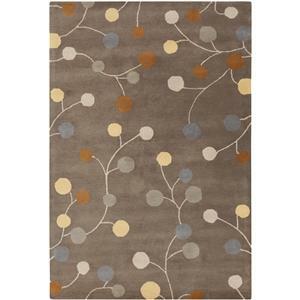 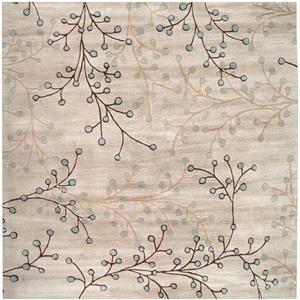 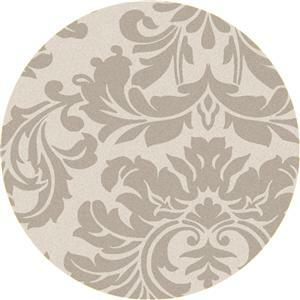 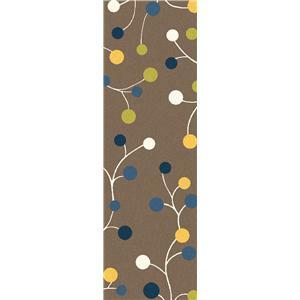 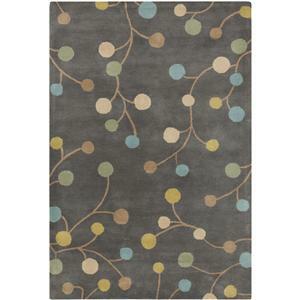 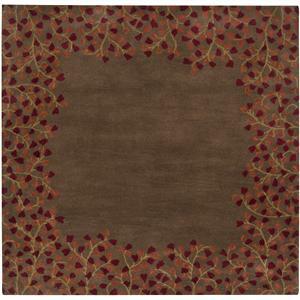 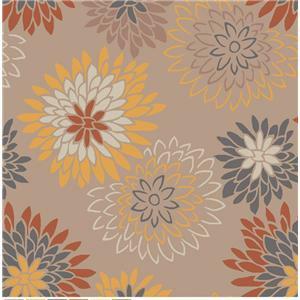 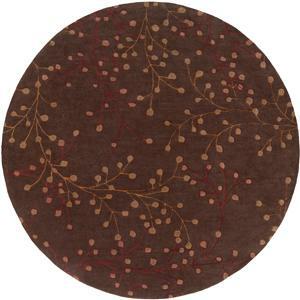 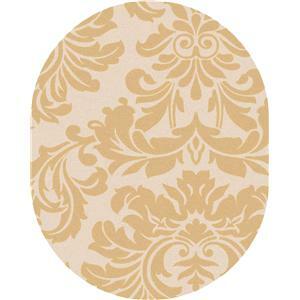 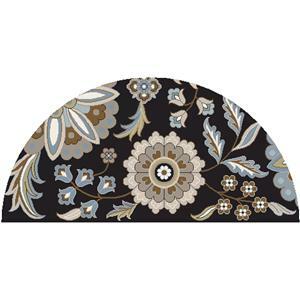 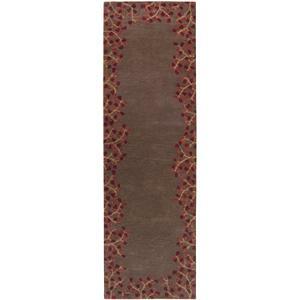 Home Rug Surya Athena 7'6" x 9'6"
Surya Athena 7'6" x 9'6"
Simple and elegant designs hand tufted in 100% wool, the rugs of the Athena Collection complement transitional to contemporary interiors. 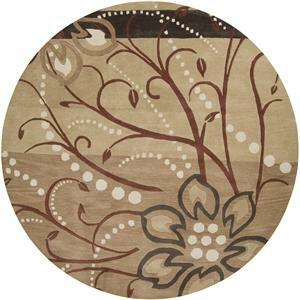 With a color palette of rich warm earth tones in brown, red, blue and gold, these hand crafted pieces blend seamlessly with any environment. 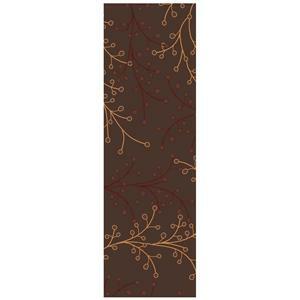 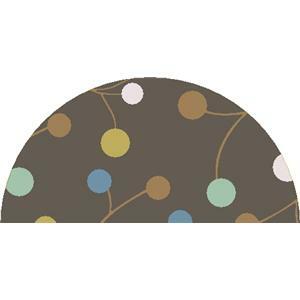 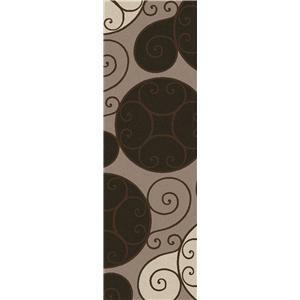 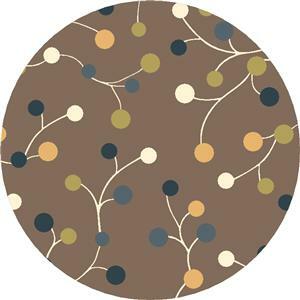 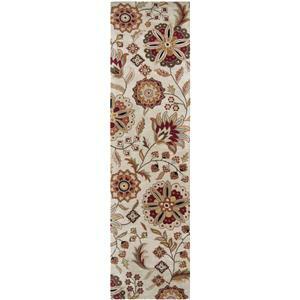 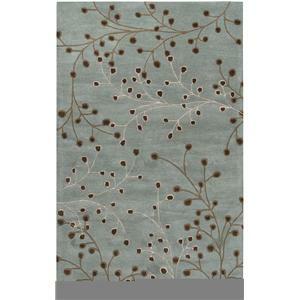 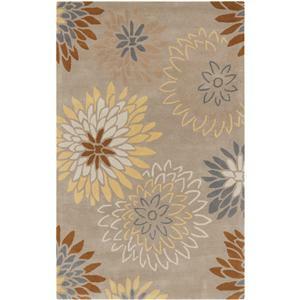 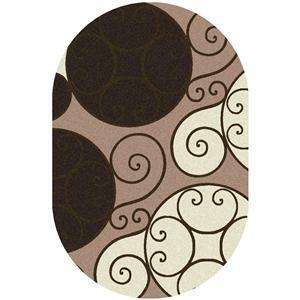 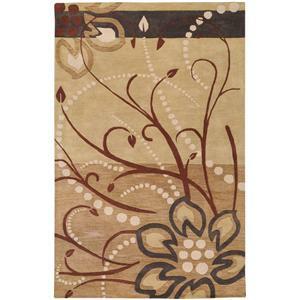 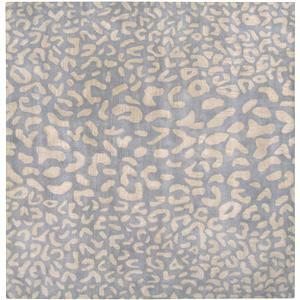 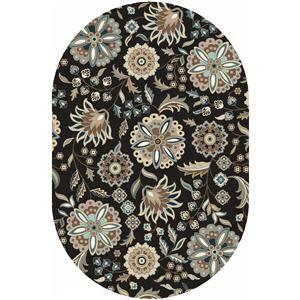 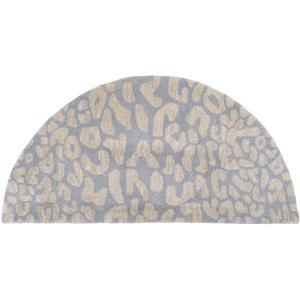 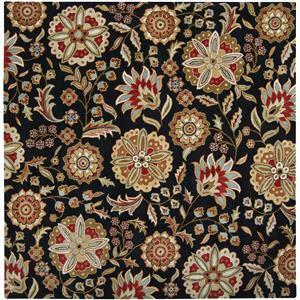 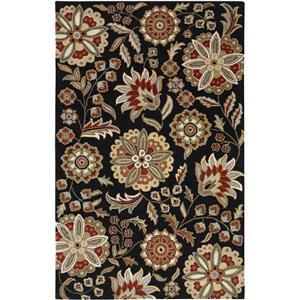 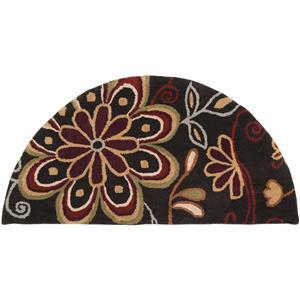 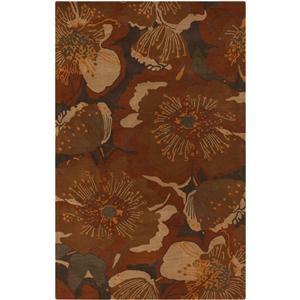 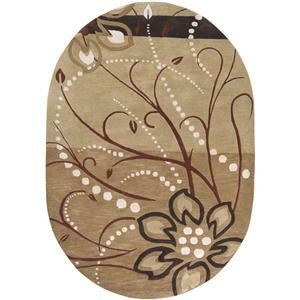 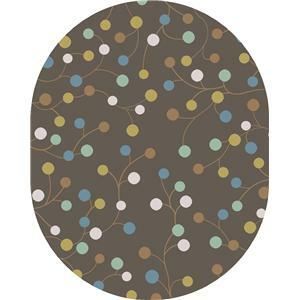 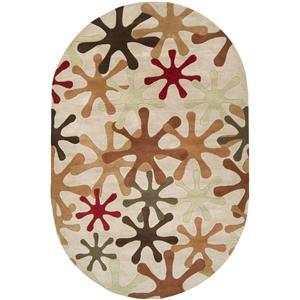 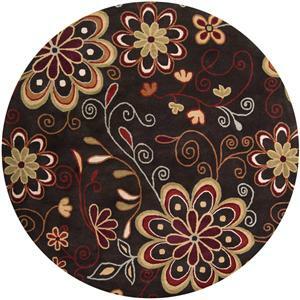 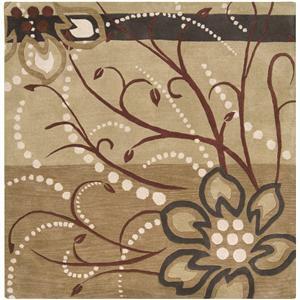 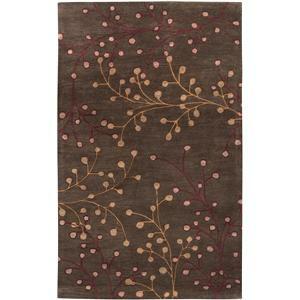 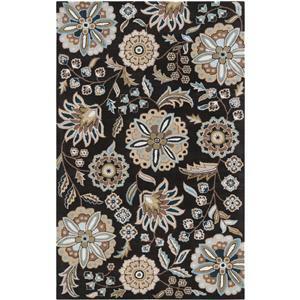 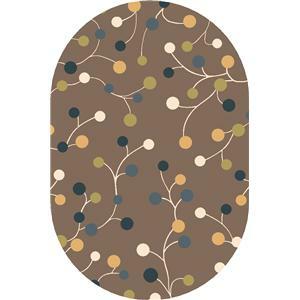 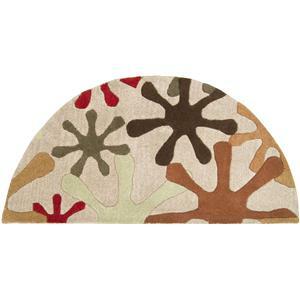 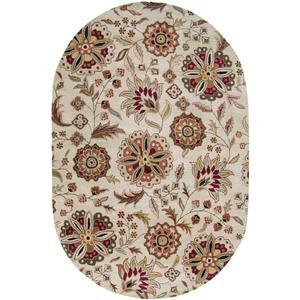 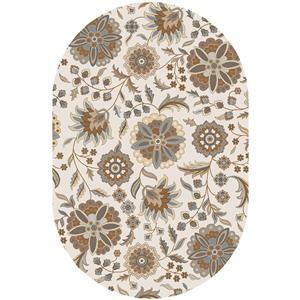 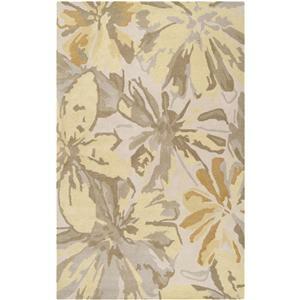 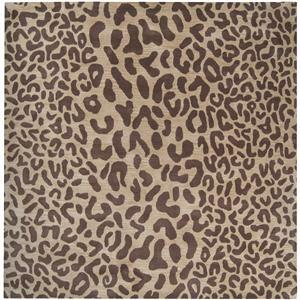 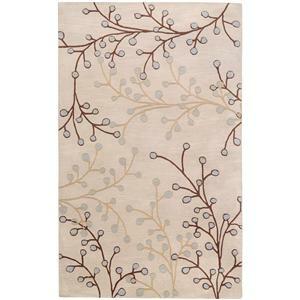 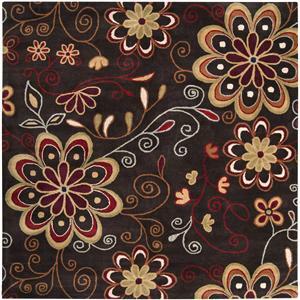 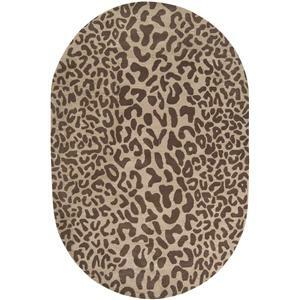 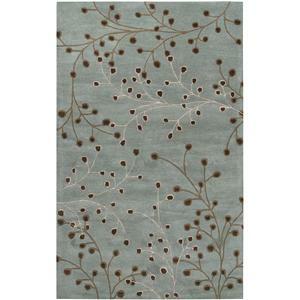 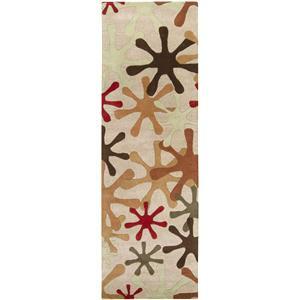 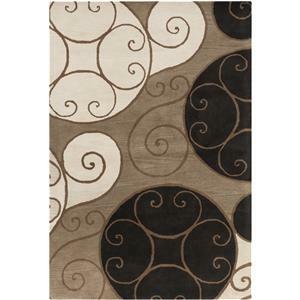 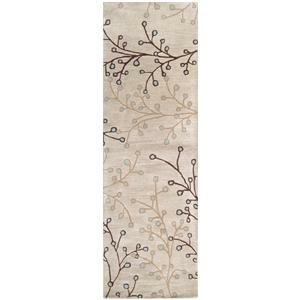 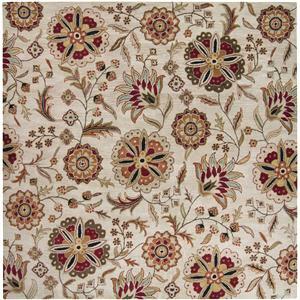 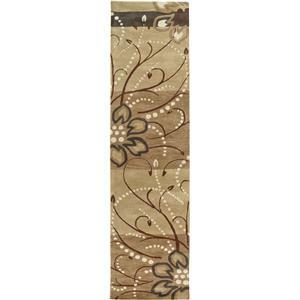 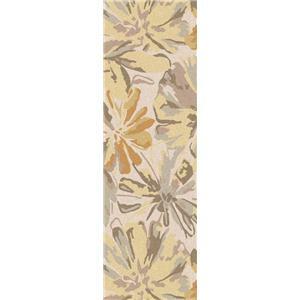 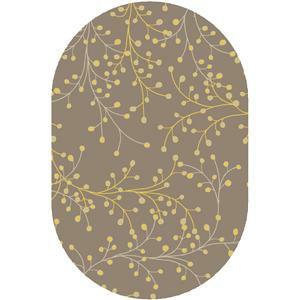 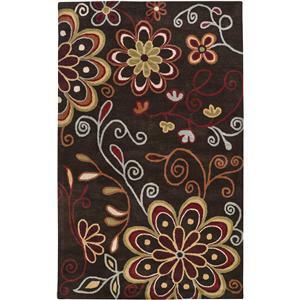 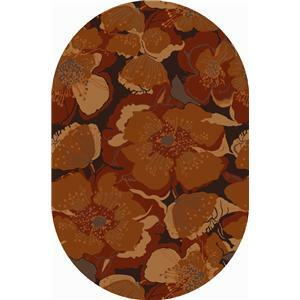 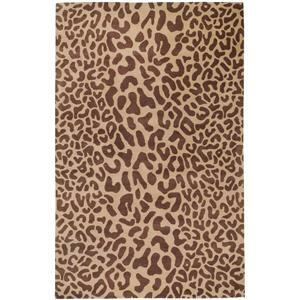 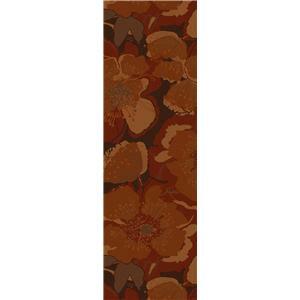 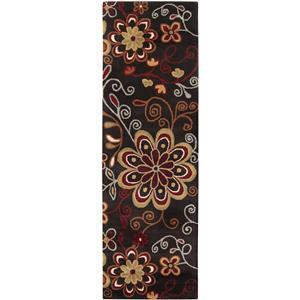 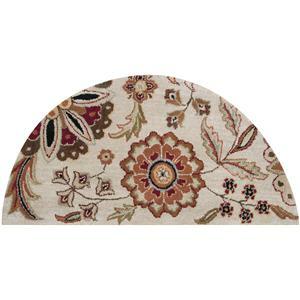 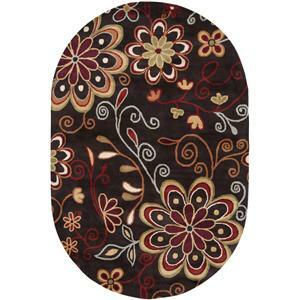 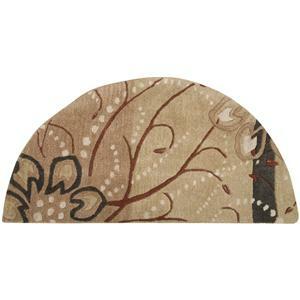 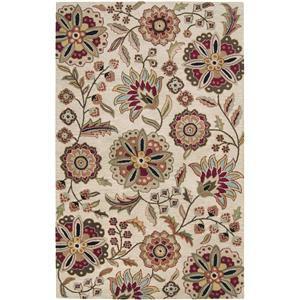 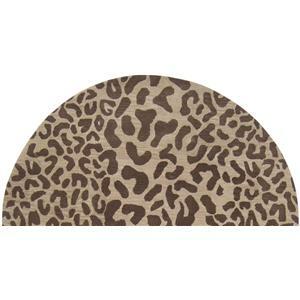 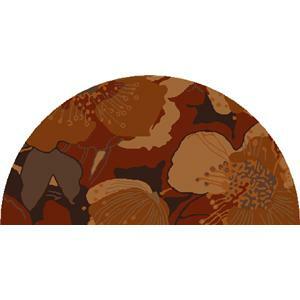 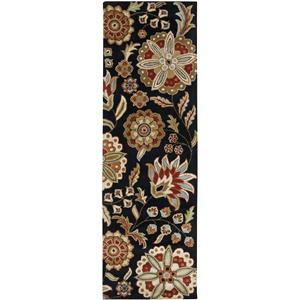 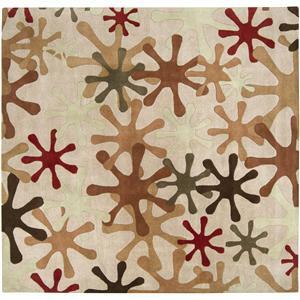 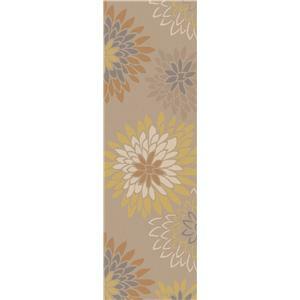 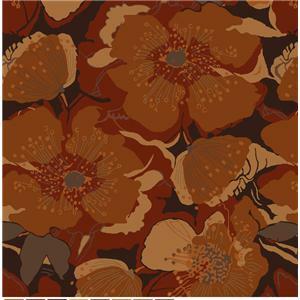 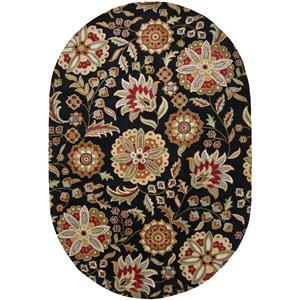 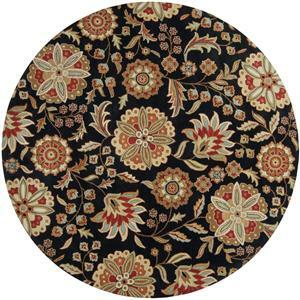 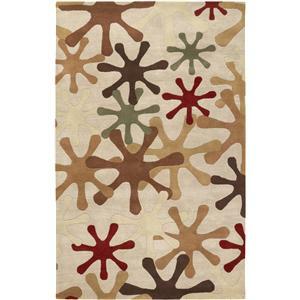 And, available in more than twenty sizes, we are certain you will find a rug to fit your space. 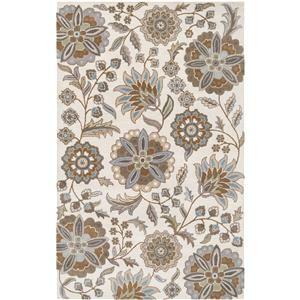 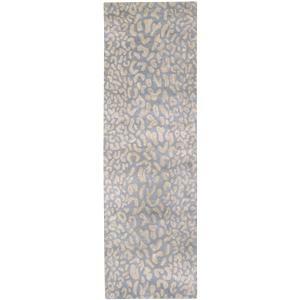 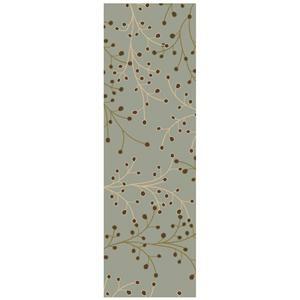 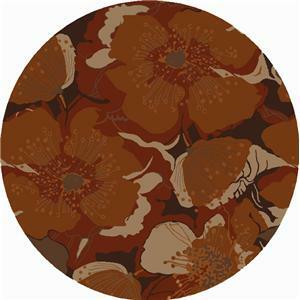 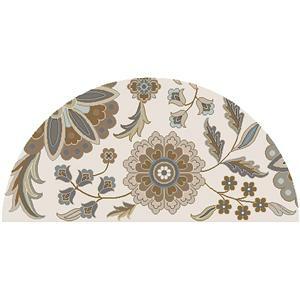 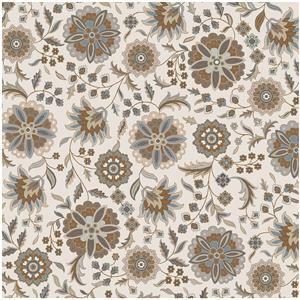 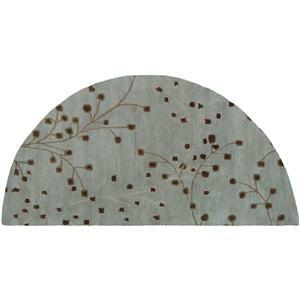 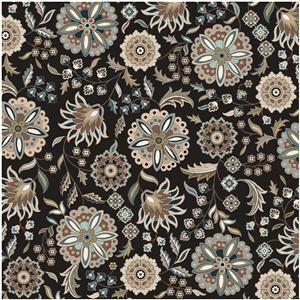 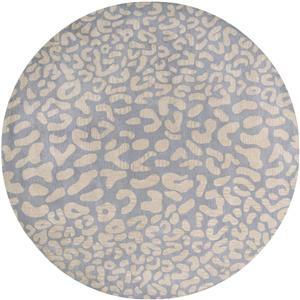 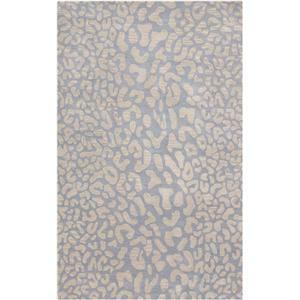 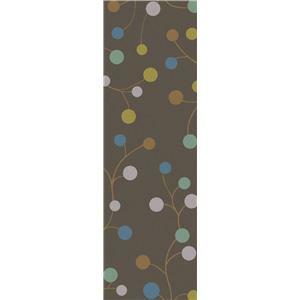 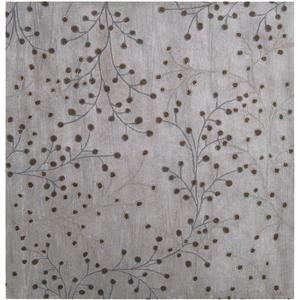 The Athena 7'6" x 9'6" by Surya is available in the area from FMG - Local Home Furnishing.